STORM by STORM: Thank you for 10,000! The visitors of this website exceeded 10,000 people! Thank you very much! This is three months earlier than a target term. I realize that there are many friends who are searching for the information about the "Greenland style kayaking." 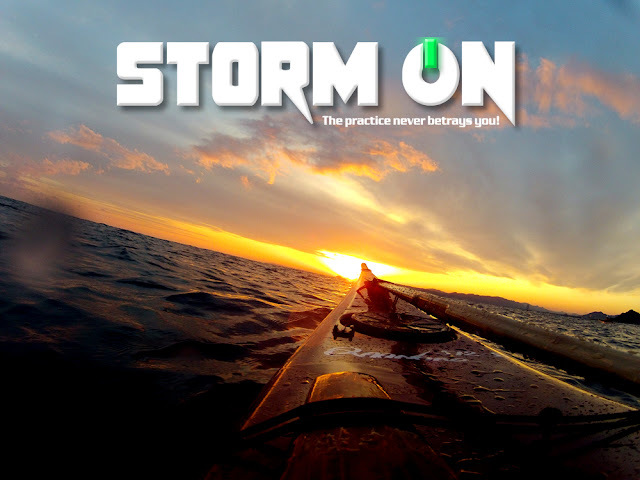 On this website, the contents are limited to the "storm paddle" and the "storm roll." However, visitors increased in number in spite of it. I accept this meaning with sincerity and would like to progress to the following step. Furthermore, I will take into consideration positively about an overseas expedition. If you need my help, please call me always.